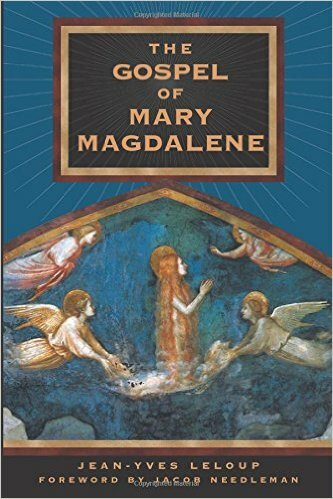 Mary Magdalene is posited as the author of the Fourth Gospel in the sense in which antiquity defined authorship (Brown 1990: 1051-1052). The author is the person whose ideas the book expresses, not necessarily the person who set pen to papyrus (Brown 1966: lxxxvii). According to Brown, the Fourth Gospel was authored by an anonymous follower of Jesus referred to in the Gospel text as the Beloved Disciple. This Beloved Disciple knew Jesus personally and was in the originating group of the Johannine Community(Brown 1979: 31). The Fourth Gospel was based on this disciple's own eyewitness account (John 21:24). Brown identifies several phases in the development of the Fourth Gospel: 1) the initial pre-Gospel version authored by the Beloved Disciple; 2) the pre-Gospel work produced by "the evangelist" or main writer; and, 3) the final version written by a redactor after the death of the Beloved Disciple (1979:22-23). (1:35-40) This passage refers to "another disciple" who heard John the Baptist and followed Jesus along with Andrew, the brother of Simon Peter. Even though this passage does not specifically refer to the disciple as being loved by Jesus, Brown argues that this passage is a reference to the Beloved Disciple. He says that the disciple is not referred to as the beloved simply because he is not yet a disciple of Jesus at this point in the story (Brown 1979: 33). 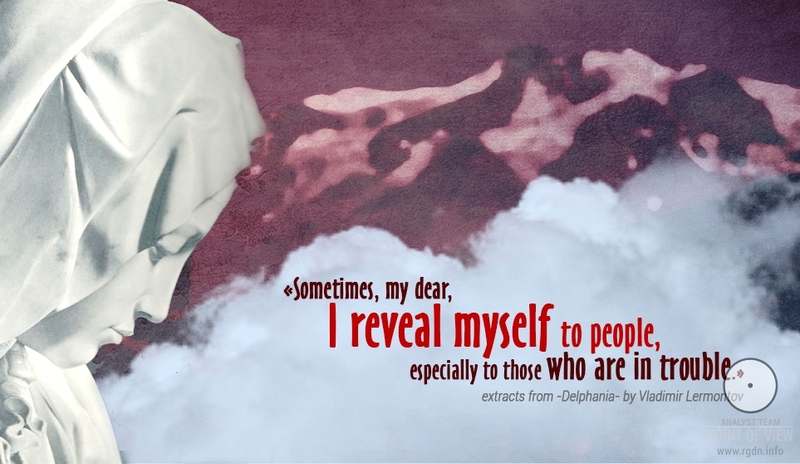 (13:23-26) This passage clearly refers to the anonymous disciple as "the disciple whom Jesus loved." 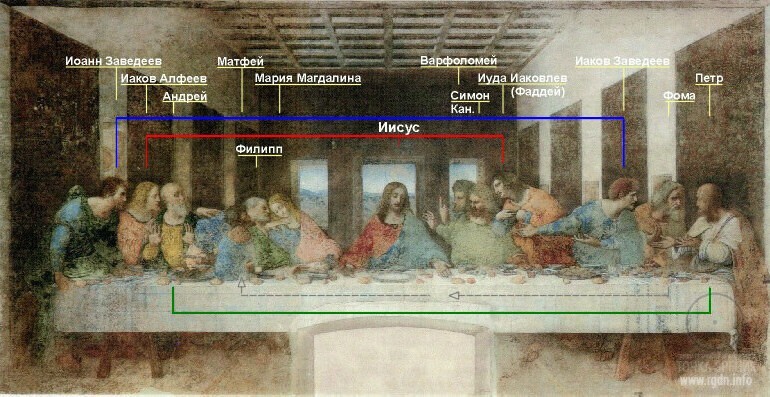 The disciple is sitting next to Jesus during the Last Supper. Peter nods to the disciple to get him to ask Jesus for the identity of his betrayer. The disciple asks Jesus and Jesus tells him that his betrayer is, of course, going to be Judas Iscariot. (18:15-16) After the arrest of Jesus, the other disciple is allowed to enter the courtyard of the high priest with him. Peter, on the other hand, was not allowed in at first. Peter was let in only after the other disciple, who was known to the high priest, spoke to the gatekeeper. The other disciple is not explicitly referred to as the Beloved Disciple. However, Brown asserts that this passage refers to the same disciple whom Jesus loved (1979: 82). (19:25-27) The Beloved Disciple is at the foot of the Cross along with the mother of Jesus, and other women including Mary Magdalene. Jesus tells the Beloved Disciple to take care of his mother. 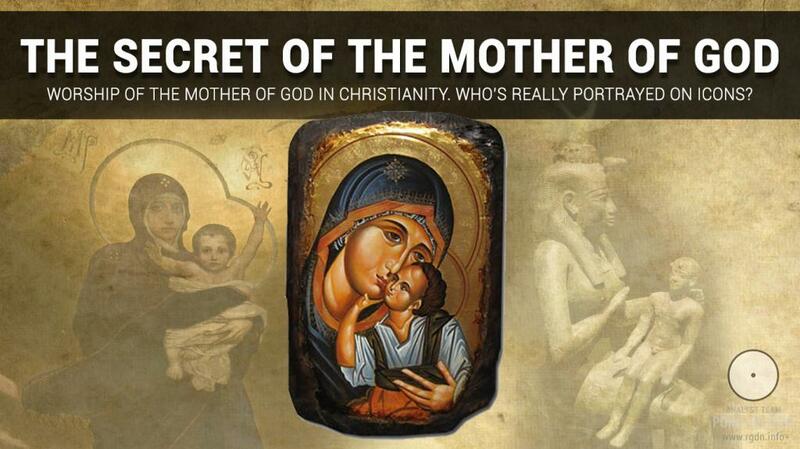 The disciple is said to have taken the mother of Jesus into his home. (20:1-11) Peter and the disciple whom Jesus loved run to the Empty Tomb after being told by Mary Magdalene that the body of the Lord was missing. (21:7) In this passage, several of the disciples are out fishing after the Resurrection of Christ. 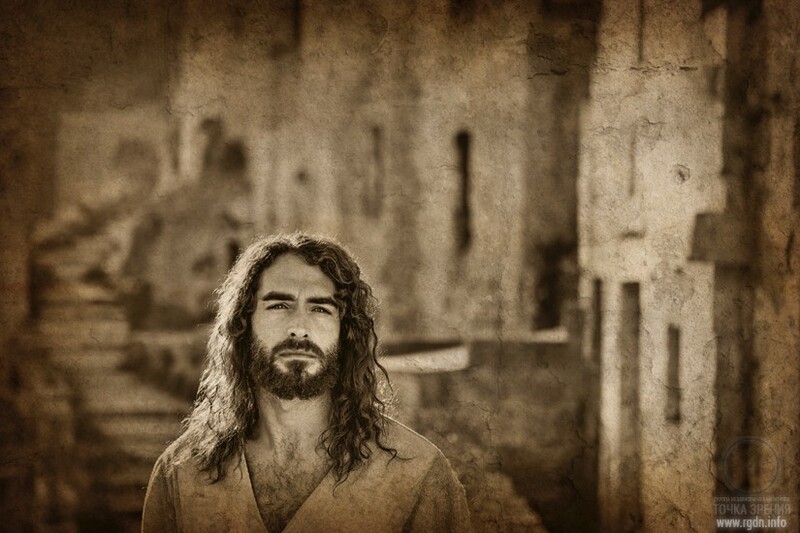 The Beloved Disciple is the first to notice that the man who was speaking to them was Jesus. The disciple says to Peter, "It is the Lord!" (21:20-24) The Beloved Disciple's death is addressed in a conversation between Peter and the Risen Christ. The passage also asserts that the Gospel was written by the Beloved Disciple and based on his eyewitness testimony. Chapter 21 was obviously written by a redactor (or editor) after the death of the Beloved Disciple. Brown's research reveals that there was a schism early in the history of the Johannine Community. He posits that the community divided in two due to an internal christological disagreement. The majority of the community, whom Brown refers to as the Secessionists, defended the community's high christology and moved toward Docetism (Docetists professed teaching of the illusory nature of Christ’s body and physical life. They clearly separated spirit and flesh in human beings; at that, flesh had no real value and was regarded as illusory), Montanism (Montanists, one of Christian sects in 2nd century A.D., opposed concentration of power in bishops’ hands, professed asceticism and rejected property), and Gnosticism (Gnosticism was an early Christian religious and philosophical movement which combined Christian doctrines, Greek idealism and Oriental religions.) (Brown 1979: 149). The rest of the community, whom Brown refers to as the Apostolic Christians, were amalgamated into the emerging institutional church. The Apostolic Christians became accepted as "orthodox" believers because they were willing to modify their christological beliefs in order to conform to the teachings of the emerging church hierarchy. The Secessionists, the majority of the Johannine Community, were quickly labeled as "heretics" by the institutional church because they did not make any such modifications. This schism took place before the final canonical redaction of the Fourth Gospel. The final redaction that we have today is the work of an editor belonging to the group which aligned itself with the institutional church. Both groups, however, took their pre-canonical version of the Fourth Gospel with them after the schism and claimed it as their own (Brown 1979: 149). 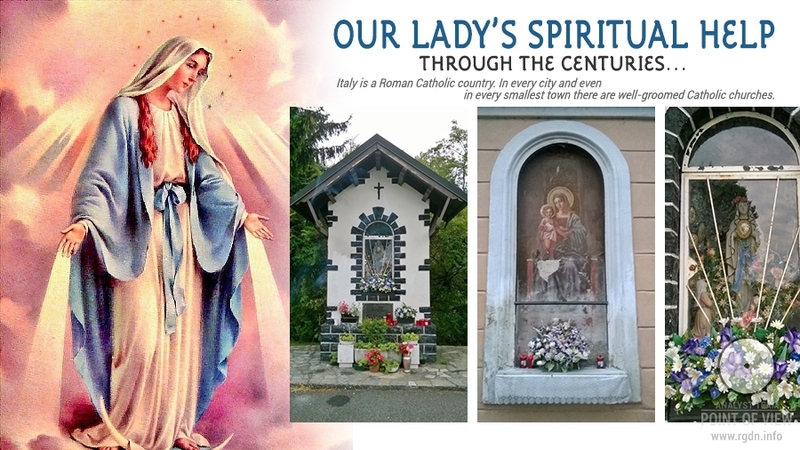 **When Mary had said this, she fell silent, since it was to this point that the Saviour had spoken with her. But Andrew answered and said to the brethren, "Say what you (wish to) say about what she has said. I at least do not believe that the Saviour said this. For certainly these teachings are strange ideas." Peter answered and spoke concerning these same things. He questioned them about the Saviour: "Did he really speak with a woman without our knowledge (and) not openly? Are we to turn about and all listen to her? Did he prefer her to us?" There is no connection between the Fourth Gospel and the Gnostic writings cited here. 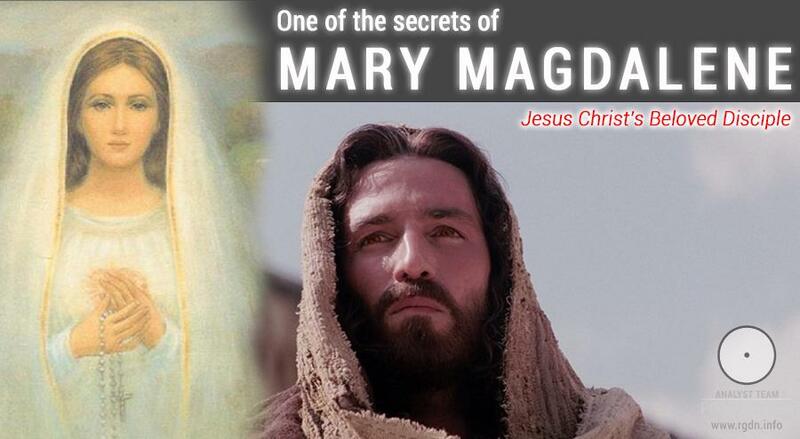 They simply reflect two different traditions which cite two different people as Jesus' favourite disciple. This is simply a coincidence. 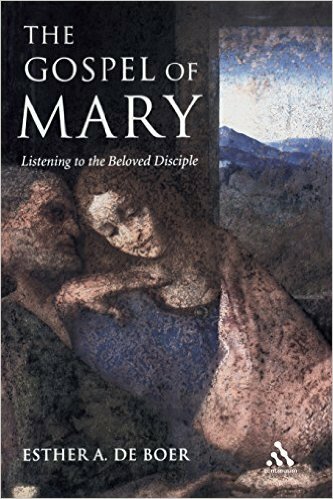 Brown notes that "the Johannine attitude toward women was quite different from that attested in other first-century Christian churches." He adds: "The unique place given to women (as proclaimers) in the Fourth Gospel reflects the history, the theology, and the values of the Johannine community"(Brown 1979: 183). May I respectfully suggest an additional explanation? 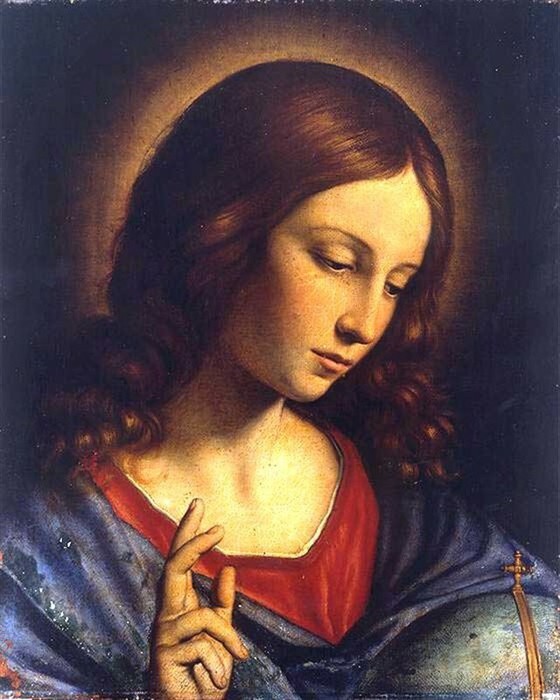 Perhaps, the unique place given to women in the Fourth Gospel is due to its having been originally authored by a woman. Another factor which tends to support my thesis is the "one-upmanship" of the Beloved Disciple in relation to Peter in the Fourth Gospel (Brown 1979: 31). 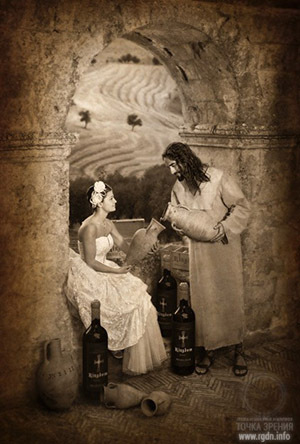 The juxtapositional relationship between Peter and the Beloved Disciple in the Fourth Gospel is very similar to the relationship between Peter and Mary Magdalene in the Nag Hammadi Corpus. 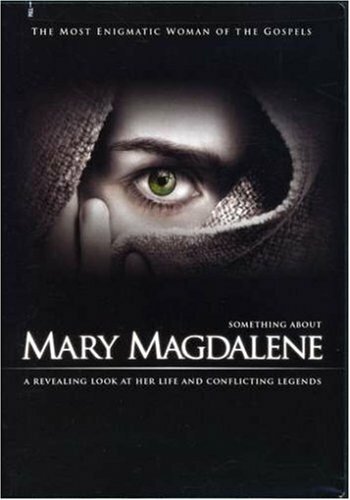 This suggests that the redactor of the Fourth Gospel changed Mary Magdalene into the anonymous male disciple, but kept the competition motif between the disciple and Peter. 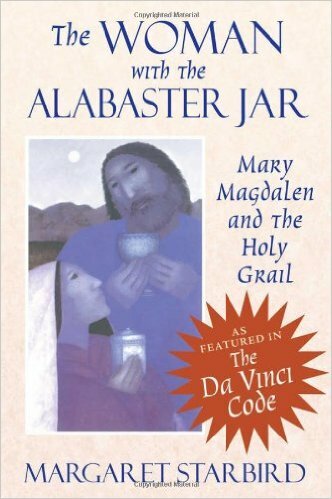 Positing Mary Magdalene as author of the Fourth Gospel does not challenge its apostolic origin. 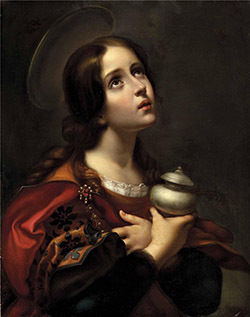 If Mary Magdalene was the leader and hero of the Fourth Gospel's community, then she was probably recognized as an Apostle within that community. 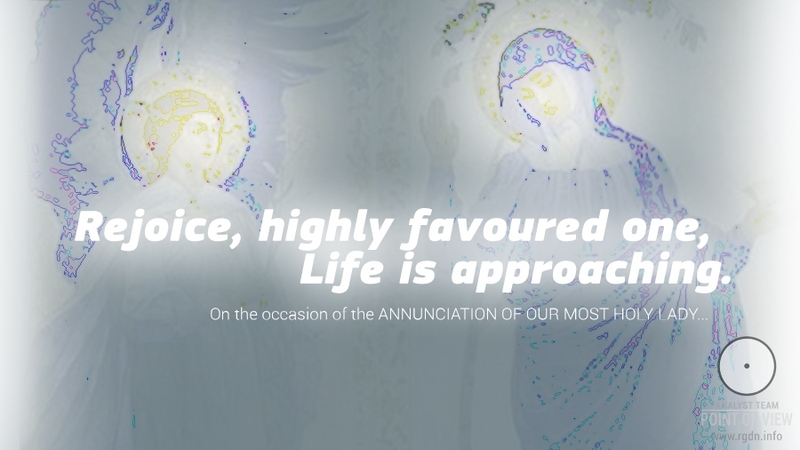 Indeed, in recognition of the fact that she was the first to proclaim the Resurrection of Christ, the Roman Catholic Church has honored her with the title of apostola apostolorum which means "the apostle to the apostles." 1. Abbott, Walter M., gen. ed. 3. Brown, Raymond E., and Raymond F. Collins. 6. Robinson, James M., gen. ed. All biblical citations taken from HOLY BIBLE, NEW INTERNATIONAL VERSION – © 1973, 1978 by the International Bible Society, used by permission of Zondervan Bible Publishers. This article was finished and posted on the Internet before Father Brown’s death on 8 August 1998. That day, the Church lost a great researcher and teacher who had made a major contribution to studies of the Holy Scripture. May he rest in eternal peace of our loving God.